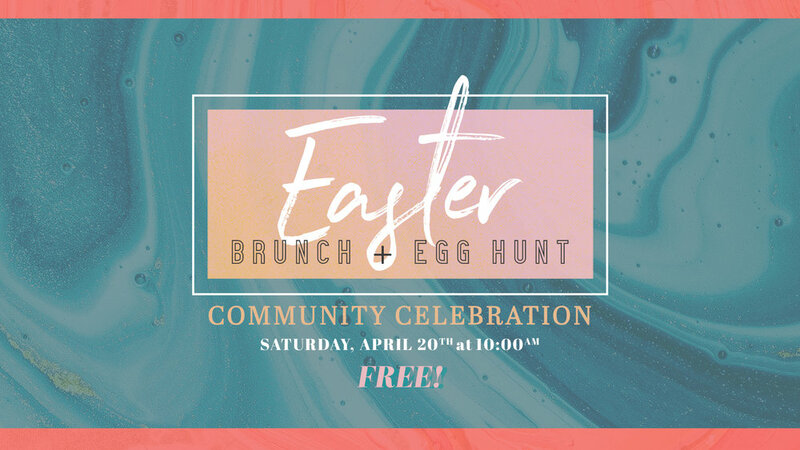 Join us on Saturday morning, April 20th, at 10AM for a community egg hunt and brunch. It’s all free! Invite your friends and join us on the field on the west side of campus.